The Right to Fair Compensation and Transparency in Land Acquisition, Rehabilitation and Resettlement Act, 2013, commonly referred to as the Land Acquisition Act, will come into effect from today, ie, January 1, 2014. 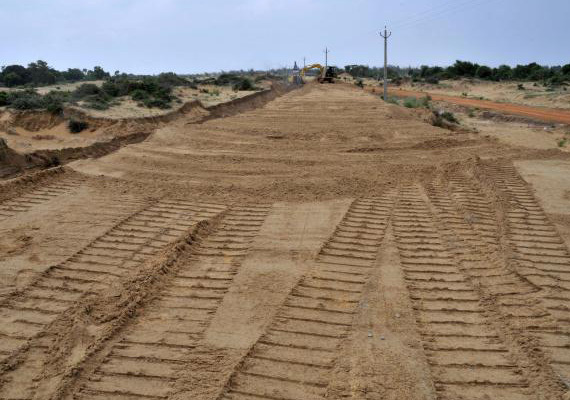 The new legislation will guide all land acquisitions of central and state governments, bringing in stricter norms and increasing landowners' compensation significantly. The historic Act to replace a 120-year-old legislation and provide just and fair compensation to farmers was passed by both Houses of Parliament with overwhelming majority during the Monsoon session last year. It received the Presidential assent on September 27, 2013. The law replaces the Land Acquisition Act of 1894 by establishing new rules for compensation as well as resettlement and rehabilitation. The most important feature of the Act is that the developers will need the consent of up to 80 per cent of people whose land is acquired for private projects and of 70 per cent of the landowners in the case of public-private partnership projects. It also provides for compensation as high as four times more than the existing practice in rural areas and two times in urban areas. 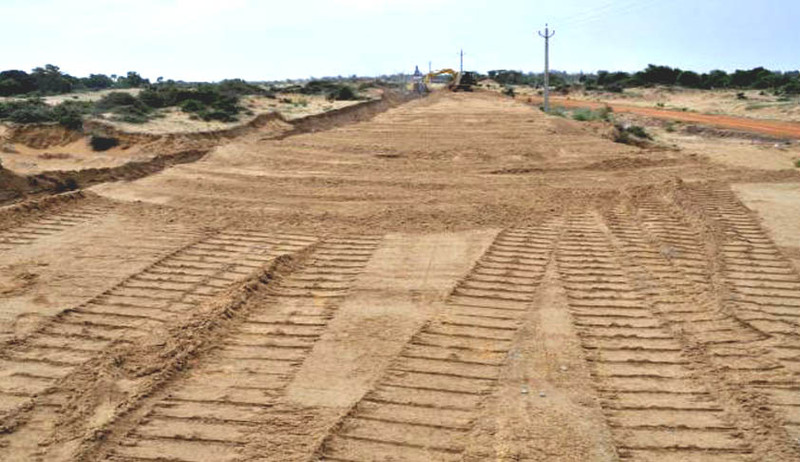 According to the new Act, state governments will have to set up at least six bodies, including the state-level Land Acquisition Rehabilitation and Resettlement Authority, to hear disputes arising out of projects where land acquisition has been initiated by the state or its agencies. Further, as per the The Right to Fair Compensation and Transparency in Rehabilitation and Resettlement rules, the state governments should take immediate steps to create and establish the State Social Impact Assessment Unit, the office of the Commissioner Rehabilitation and Resettlement, and the State Level Monitoring Committee.